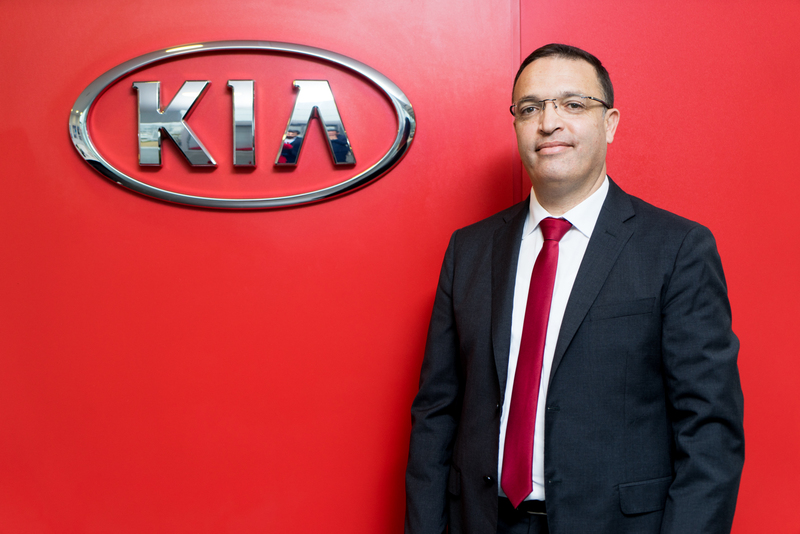 Mr. Riadh ANNABI has been appointed as new Chief Executive Officer of City Cars SA, KIA Motors Dealer in Tunisia. 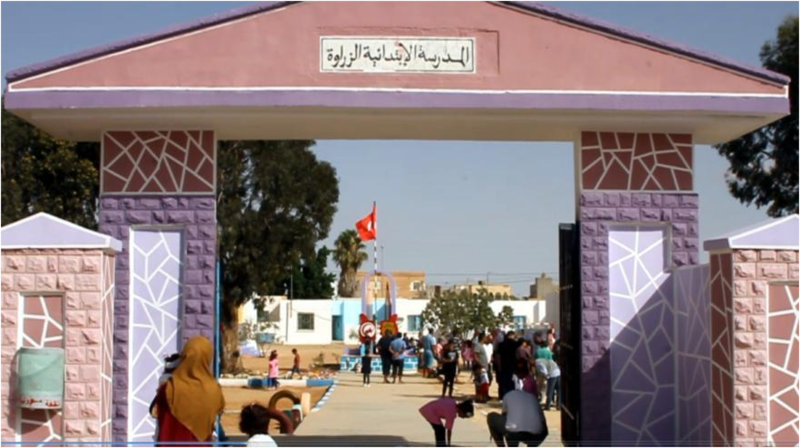 He shall take office starting from February 1st, 2019. 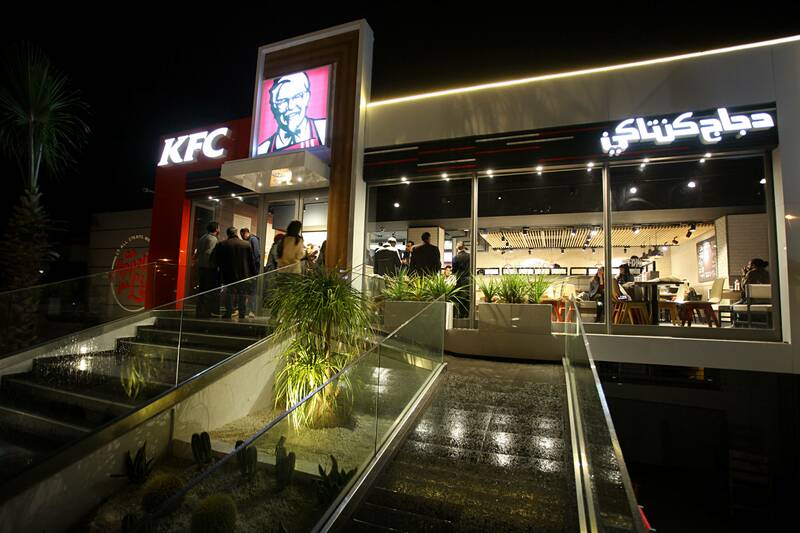 The international KFC brand is celebrating its first year in Tunisia. 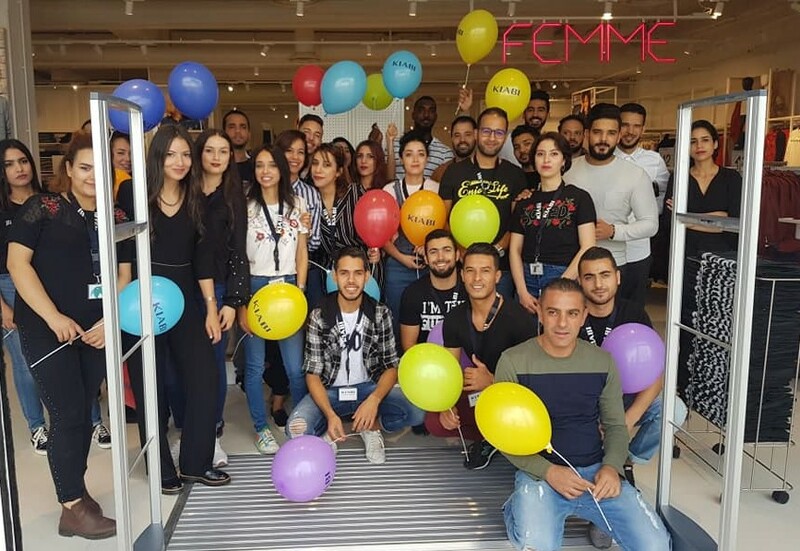 A year full of tasty moments shared with its customers. 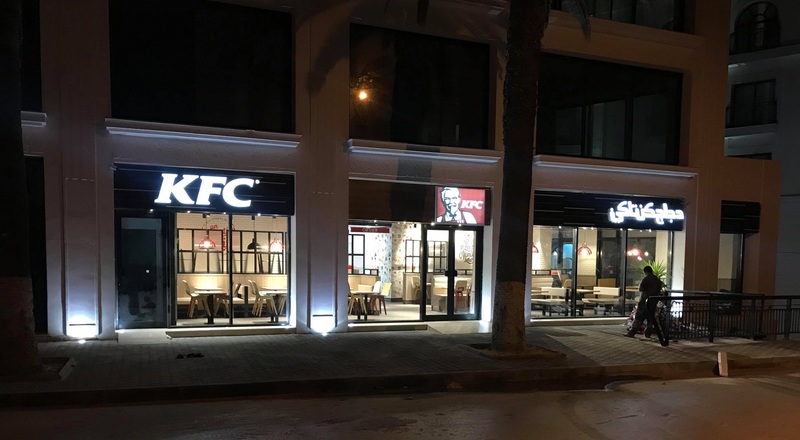 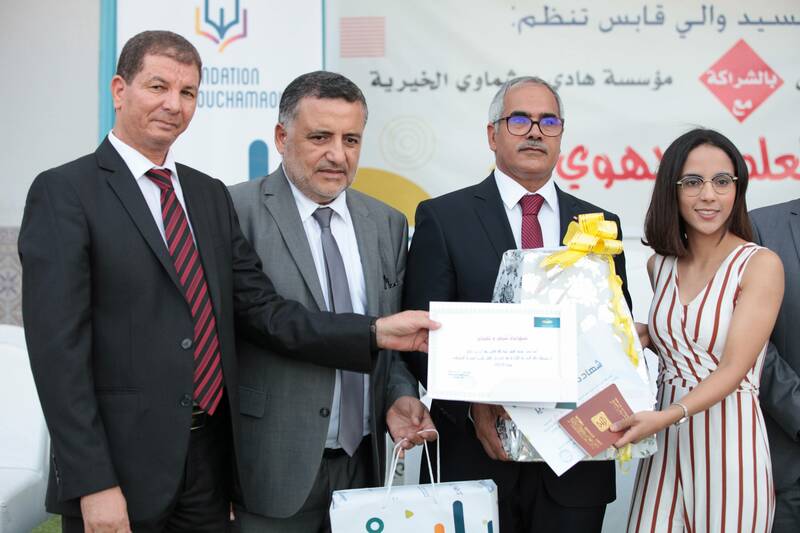 The fast food chain that opened at the « Berges du Lac » on January 10, 2018, closed the year with 3 restaurants in Tunis. 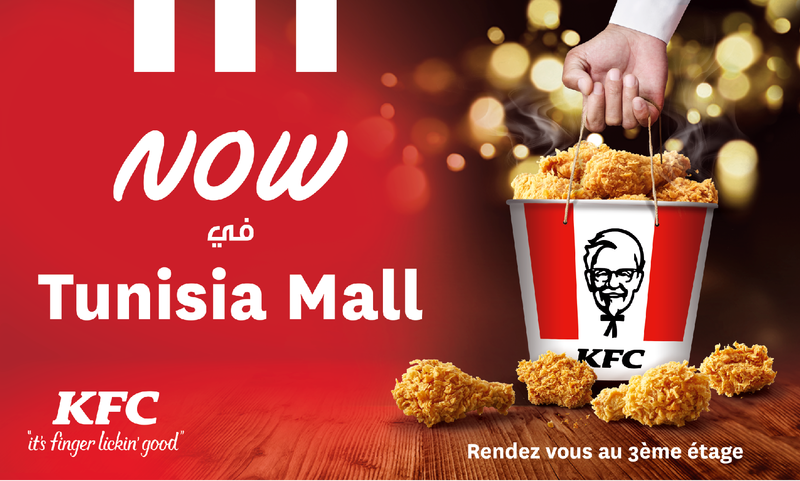 (Français) Présente en Tunisie depuis janvier 2018, l’enseigne internationale KFC, bannière phare du 1er groupe mondial de restauration YUM! 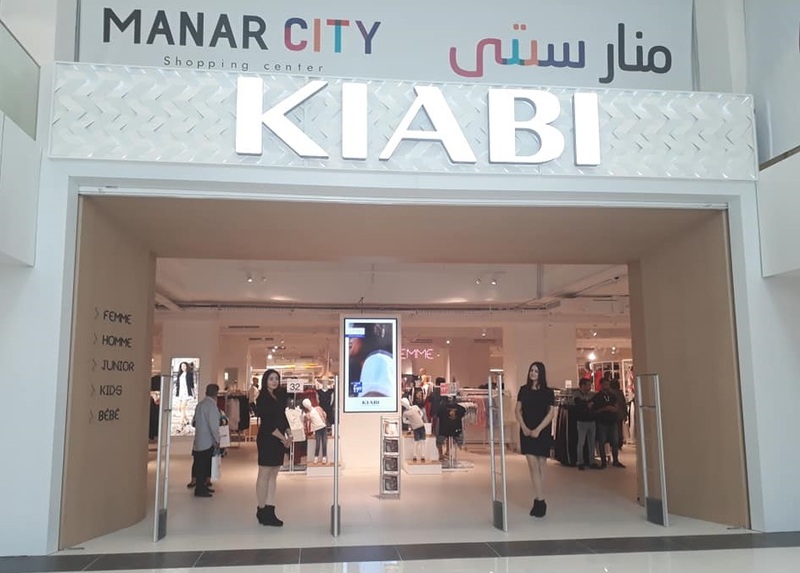 Brands, a ouvert ce 26 décembre un nouveau point de vente au centre commercial Tunisia Mall situé aux Berges du Lac 2.